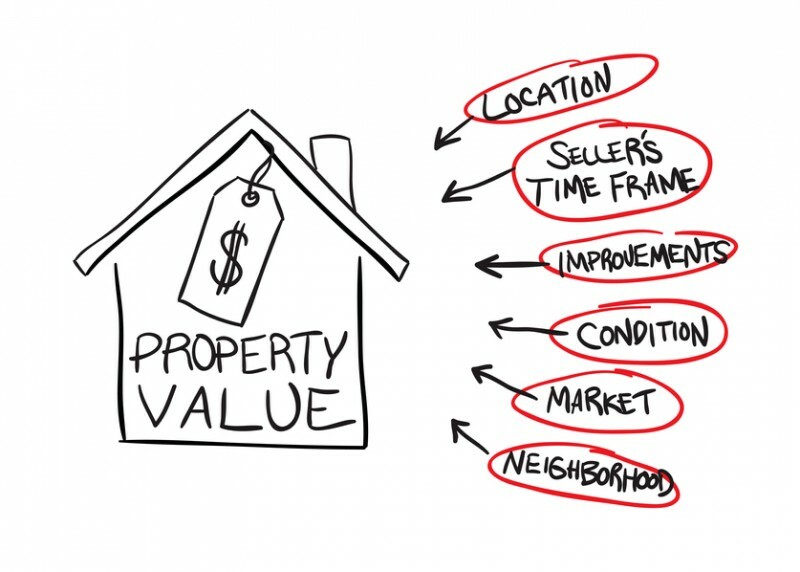 When it comes time to update the look of your home and maybe even get it ready to put on the market, making the right improvements can generate big returns in terms of your property value. Knowing just what updates and changes to make, however, can be less straightforward, especially if the home is older and/or you are working on a budget. Taking a closer look at this, this blog series will out some of the specific items in your bathroom that impact the value of your home. When you need the help of experienced professionals making the updates discussed in this blog series, contact Colorado Tub Repair. Our trusted professionals can give you a free, affordable quote on a variety of services, and we can get the job done right and on time – the first time. You may not realize it, but the features in your bathroom – and the updates you make to them – can impact the value of your home. Here’s how. Contact us for experienced help making these updates. If one or more of the bathrooms in your home have damaged, stained, chipped or just old bathtubs, these old tubs can bring down not only the entire look (and appeal) of a bathroom – but they can also lower the value of your home. In fact, what you should be aware of is that luxury fixtures, including bathtubs, can really make or break buyers’ experiences and impressions of homes. Prolong the life of the tub. So, consider refinishing the older tubs in your home – it can have the same impact on the value of your home (and on potential buyers) while saving you a lot of money in the process. 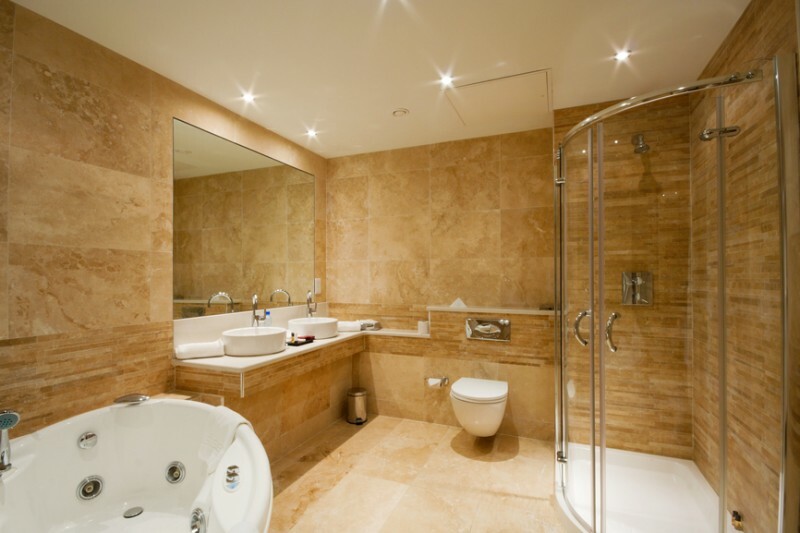 Does your bathroom have tiled backsplashes, trims or even flooring? If so, what shape is this tile in? If the answer to the second question is “poor,” “old,” or “bad,” then dealing with this bad tile in your home’s bathrooms is another way you can improve the value and appeal of your home. As with bathtubs, while you can just tear out the old tile and replace it with brand new tiling, refinishing may be a far better – and more cost-effective – option for you, particularly if you have a lot of damaged tile to deal with and you want to make some other improvements to your bathroom. While the countertops, flooring and wall treatments of bathrooms can impact the value of your home, contact us for help refinishing these elements and getting the best return on your investment. As you focus on improving your home’s bathrooms, the flooring is another important element to look at and consider for updates. When was the last time the bathroom floors were updated? Do they currently have water damage? Or are they uneven (because, for instance, areas are chipping or buckling)? If the answers to the last two questions are yes, then updating your bathroom’s flooring is another way that you can increase the value of your home while increasing its appeal to potential buyers. Just as damaged or unsightly floors can bring down the look of bathrooms – and the overall appeal of a home, so too can the wall treatments. How long has it been since the walls in your home’s bathrooms were painted or treated? Do these walls have any damage or do they just simply look dated? If you are already going through the effort of refinishing your bathtub and/or bathroom tile, then taking the time to repaint (or otherwise update) the look of the walls can be one more step that generates big returns in terms of the look of your bathrooms, as well as the value of your home. Do the bathrooms in your home have older, damaged and/or dated countertops? If so, this is another area that, if updated and improved, can add some value to your home. As with your tubs and tiles, your older countertops don’t have to be fully replaced by brand new counters; instead, you may be able to refinish these counters, saving you a lot of money while generating the biggest return on your investment. When you are ready to find out more about refinishing the pivotal elements of bathrooms and kitchens, contact us. We can repair the tubs, tile and/or countertops in your home. For a free estimate, call (303) 908-8764 or click here. You can also email us using the contact form located here.